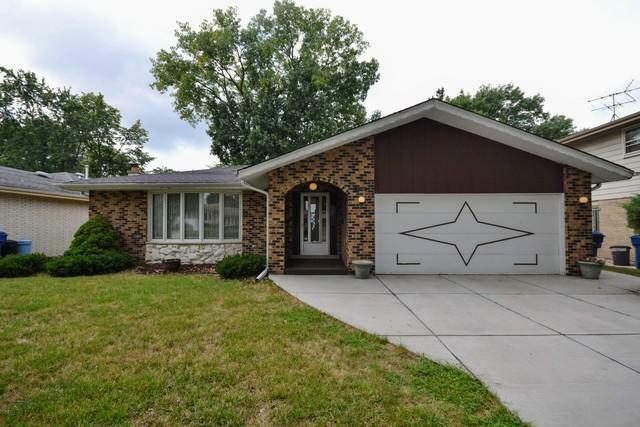 Gorgeous 4 bedroom, 2.1 bath Oak Lawn three step ranch home features an open concept layout, large foyer, bright living room, formal dining room, spacious kitchen with huge pantry that overlooks the main level family room with stone fireplace, powder room off family room. The second level features hardwood floors under carpeting, master bedroom with walk in closet and private full bath with walk in shower, 2 additional good sized bedrooms on a full bath. 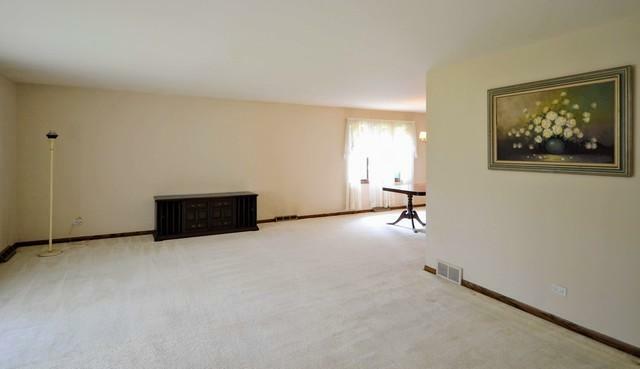 Finished basement has a spacious rec room with new carpet, 4th bedroom, laundry room & concrete crawl space. Great storage closets on main and upper level and an over sized linen closet. Large fenced yard with concrete patio. Concrete driveway leads to 2 car attached garage. Newer driveway, sidewalk and entry walk (3 years) & washer and dryer (5 years). 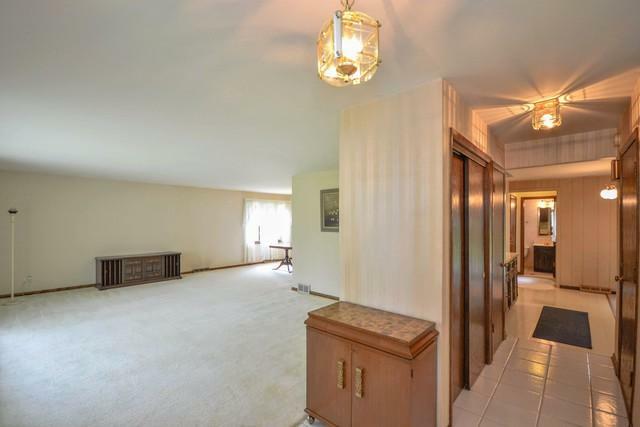 Great location close to parks, schools, Metra, Christ Hospital, restaurants, and shopping!